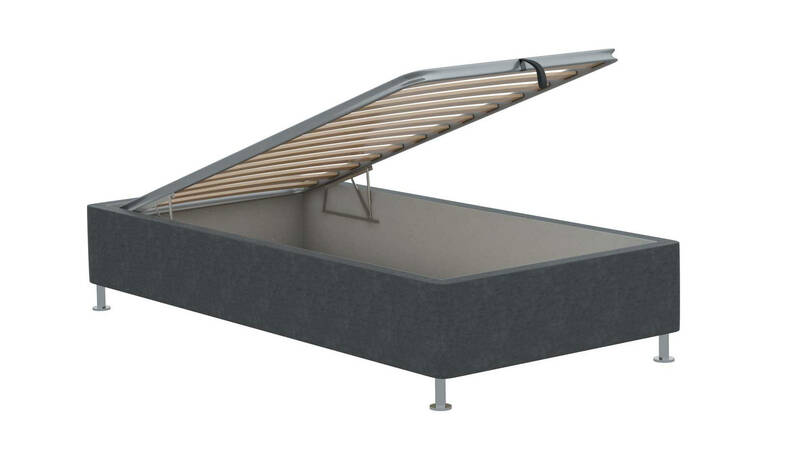 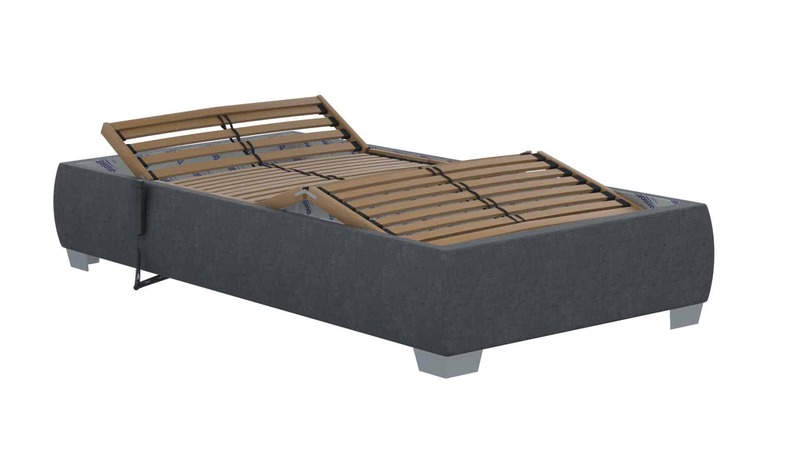 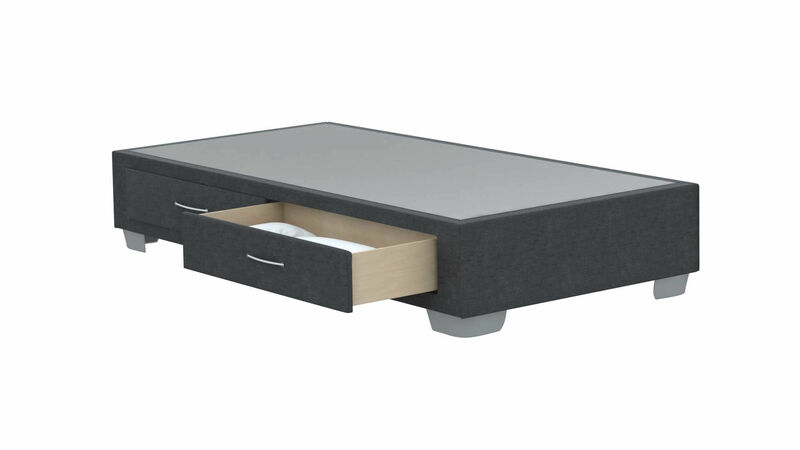 Core Space, 30 cm , bed base with drawers as storage space (2 drawers for single bed and 4 for double) bed legs 6 up to 12 cm. 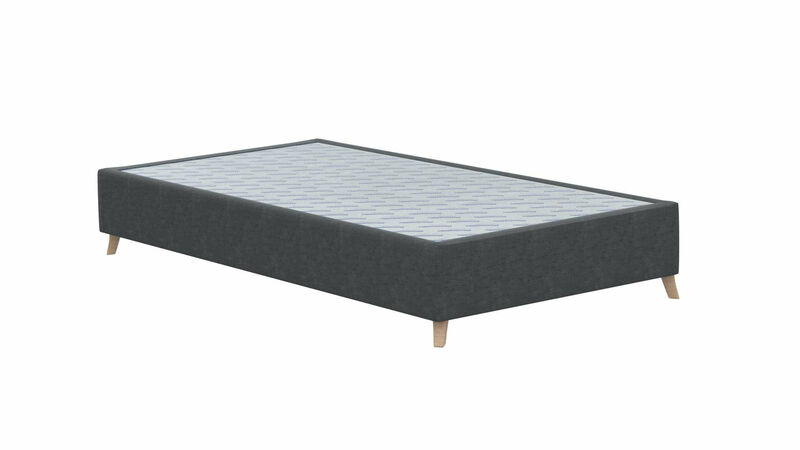 Core Standard, 18 or 25 cm, bed legs 6 up to 16 cm. 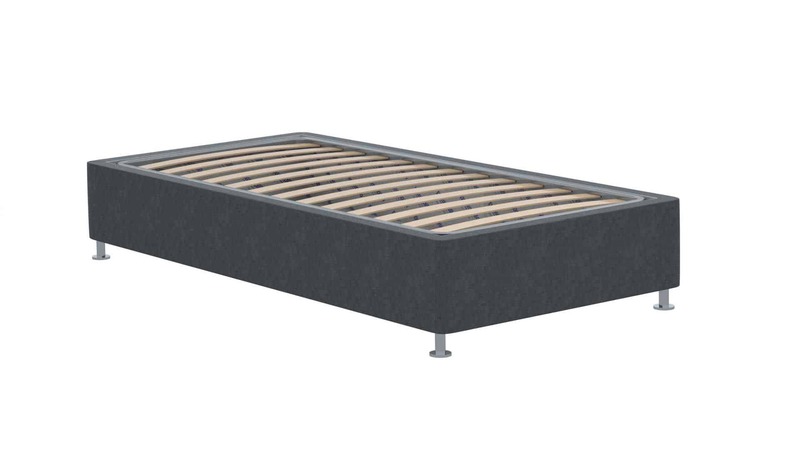 Core supreme, 30 cm, bed legs 6 up to 12 cm. 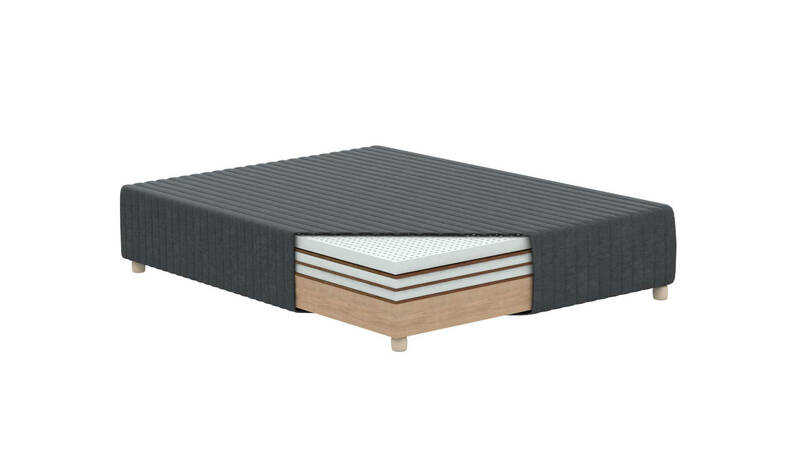 Core Terra, 30 cm , bed base with embedded layer from natural materials, bed legs 6 up to 12 cm.